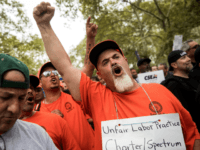 President Donald Trump began Labor Day by bashing union leader Richard Trumka after he criticized the president’s policies over the weekend. President Trump’s tariffs on steel and aluminum are a vital “part of national security” designed to counter China’s dumping of cheap, subsidized steel into the United States – which is “an attack on American jobs,” a representative with the United Steelworkers labor union says. 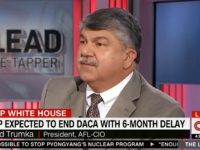 AFL-CIO President Richard Trumka praised President Donald Trump on Thursday for enacting steel and aluminum tariffs, saying they were “good for the country” and good for the industry. 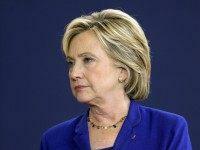 The Postal Service violated the Hatch Act when it let USPS employees work for a union-funded push to elect Hillary Clinton and other Democrats while on unpaid leave from the agency, according to a new report by the Office of Special Counsel. 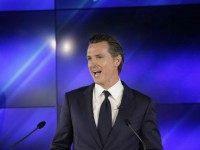 The Democrat-controlled California legislature held its first hearing Wednesday on the state adopting a single-payer health care system, nationalizing $287 billion of health care spending for 24 million residents. 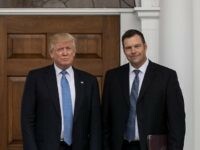 The president of one of the largest unions in the United States is praising President Donald Trump’s plans to reform immigration policies. 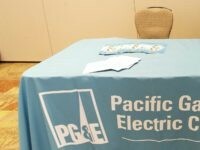 In the latest high visibility offshoring of Silicon Valley jobs to India, the San Francisco Business Times (SFBT) reported last month that the Pacific Gas and Electric Co. (PG&E) will offshore about 72 information technology (IT) jobs from San Francisco to India in a restructuring that could slash labor costs by 75 percent. 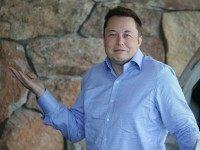 Although Tesla CEO Elon Musk shocked Silicon Valley by breaking ranks to become an official member of the White House Manufacturing Jobs Initiative, the value of his Tesla stock is up by over $2 billion since the election of Donald Trump as President. 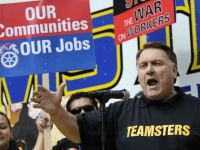 International Brotherhood of Teamsters president James P. Hoffa praised President Donald J. Trump’s move to crush the Trans Pacific Partnership (TPP) once and for all on Monday, the second major labor union leader to do so. 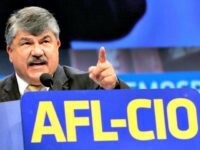 AFL-CIO president Richard Trumka praised GOP President Donald Trump’s decision to withdraw from the Trans Pacific Partnership once and for all on Monday with an executive order officially killing the Pacific Rim trade deal. 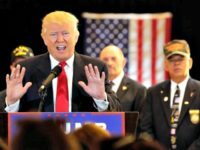 Presumptive Republican nominee Donald Trump released a statement following the endorsement for the presumptive Democratic nominee Hillary Clinton from AFL-CIO. 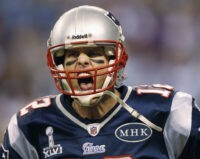 The AFL-CIO filed an amicus curiae brief on Tuesday supporting Tom Brady’s lawsuit against the NFL. 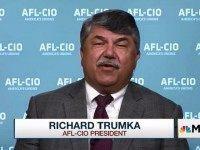 The leader of a major union is accusing Richard Trumka, the president of the AFL-CIO, of betraying union members’ economic interests to please a major environmentalist donor. 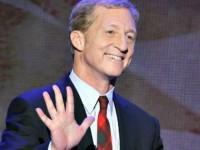 Tom Steyer, America’s biggest individual political contributor, just formed a $50 million Super Pac with public employee unions and the AFL-CIO to elect a Democrat President and to build a permanent liberal spending infrastructure. 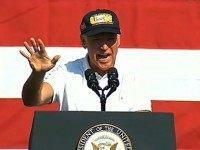 One of Hillary Clinton’s top vice-presidential prospects supports the controversial Obamatrade agreement, even though Clinton recently flip-flopped to come out against it. The Teamsters union is withholding an endorsement for Democratic presidential candidate Hillary Clinton, further eroding Clinton’s support from Big Labor. 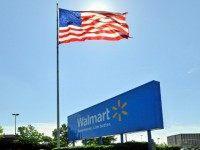 Could the Real OUR Walmart Please Stand Up? 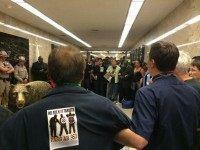 Occupiers from Black Lives Matter and the Council on American Islamic Relations (CAIR) descended upon California’s capitol Wednesday by the hundreds, demanding state legislators pass a new bill on racial profiling, and calling on Governor Jerry Brown to sign it. Gossip and news site Gawker Media employees say they have voted to join the Writers Guild of America, East, making it the first digital media outlet to organize. 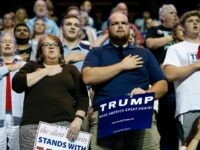 The AFL-CIO is starting an effort to train union members and activists from across the country in how to sign illegal immigrants up for President Obama’s executive amnesty. 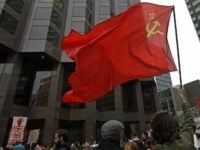 Gerardo Hernandez, a spy for Communist Cuba and the man responsible for the murder of four humanitarian workers (three of whom were American citizens) over international waters, was freed from prison last year by the Obama administration, due in part to the Service Employees International Union (SEIU). 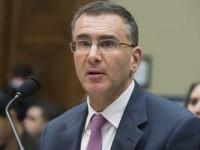 More trouble for Jonathan Gruber. Now activists from the Left want access to his models so they can try to build a single-payer health care plan in Vermont. Gruber also faces questions from state leaders about his billing practices in Vermont. 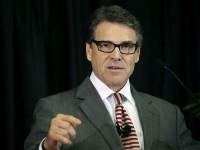 AUSTIN, Texas — Texas Governor Rick Perry caused a buzz on Friday when he mentioned that he was a dues-paying, card-carrying member of the AFL-CIO, and Breitbart Texas has learned that his union affiliation is with the Screen Actors Guild (SAG), the same organization formerly headed by Ronald Reagan before he entered politics.